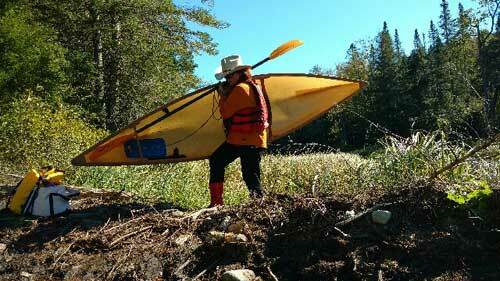 There are many versions of small, lightweight, pack-style canoes on the market. I have to tell you that for me, the Hornbeck is by far the best. Peter Hornbeck, a true pioneer in the pack boat industry, is a backpacker at heart which is where his passion for lightweight boats comes in. 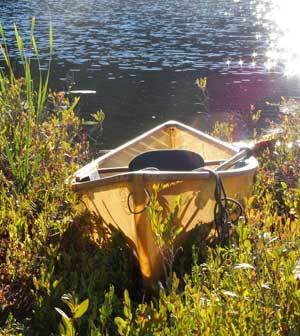 In the early years he was obsessed with the idea of an ultralight canoe that could be carried back in to the remote ponds of the Adirondacks to fish for native brook trout and to explore. 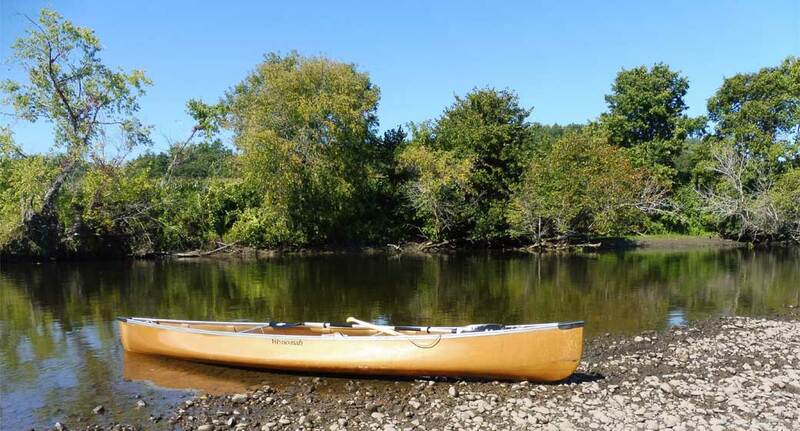 As with any business, his boats have evolved over time and Hornbeck Boats now offers many different designs, materials, and sizes to suit almost any paddler. The boats are extremely well designed and the craftsmanship is impeccable. You will not find a better performing, lighter-weight boat on the market. I have known Peter Hornbeck for many years and we share the same philosophy which is a quality product and complete customer satisfaction. 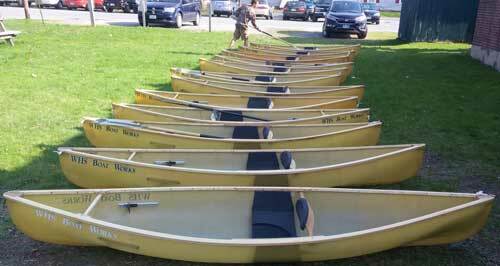 I am honored to be the only establishment outside of the factory to sell these wonderfully unique boats. 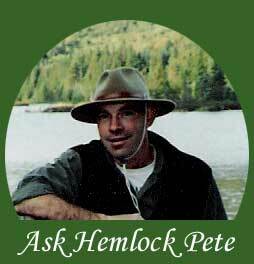 As with Hemlock Pete's Canoes, the purchase of a Hornbeck boat is the start of a lifelong relationship. Feel free to stop by and take one for a test ride. The experience will speak for itself.